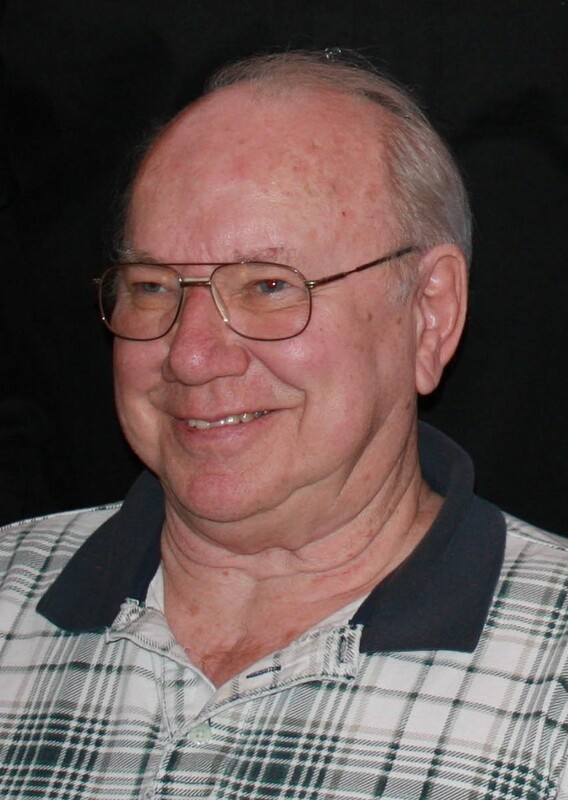 Dale J. Epping, age 80, of Kenosha passed away unexpectedly on Wednesday, January 23, 2019.
from Salem Central High School in 1956. He married Gladys Houtsinger on November 26, 1966 at St.
devoted Green Bay Packers fan. He loved playing cards, especially cribbage, which he was really good at. being a quiet and gentle man. He was preceded in death by, his parents; two children, Daniel and John and four siblings. and their spouses, as well as nieces, nephews and many friends. A Mass of Christian Burial for Dale will be held at 10:00 A.M. on Tuesday, January 29, 2019 at St.
visitation will be held at the church on Tuesday from 9:00 A.M. until the time of Mass. and care they gave to Dale.